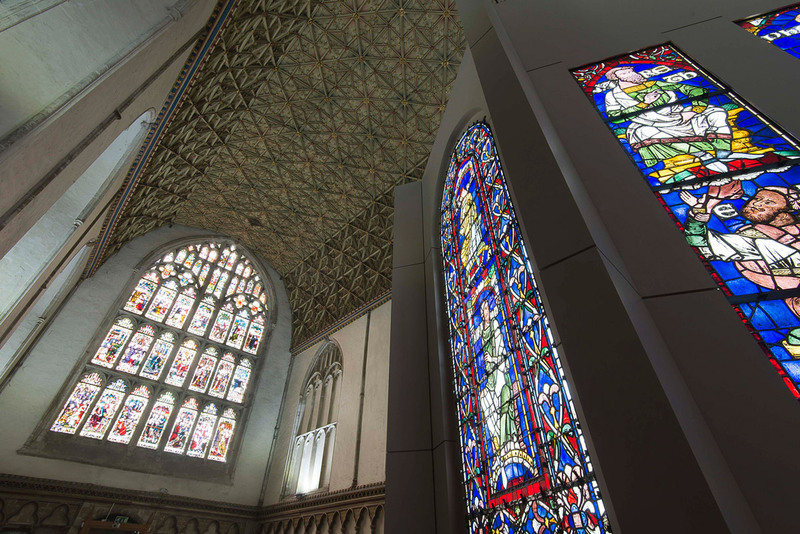 In 2009, the entire glazing of the Great South Window, including 22 of the Ancestors of Christ, were removed to allow for major structural repair and restoration work to be made to the stonework. 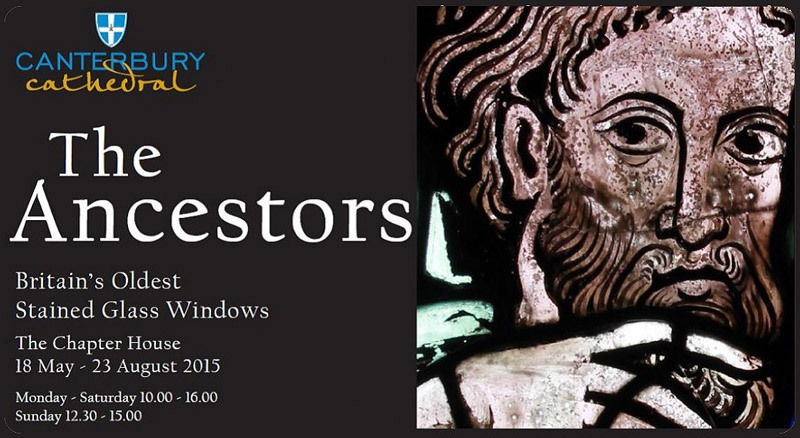 This provided the unique opportunity to show a large number of the original medieval figures, bringing them together in a major exhibition. 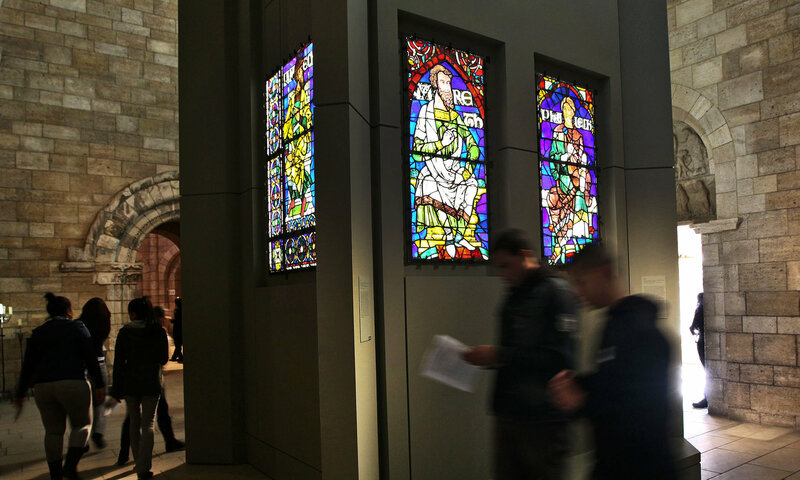 For the first time since 1792, the 12th Century figures were temporarily reunited with their original medieval borders. 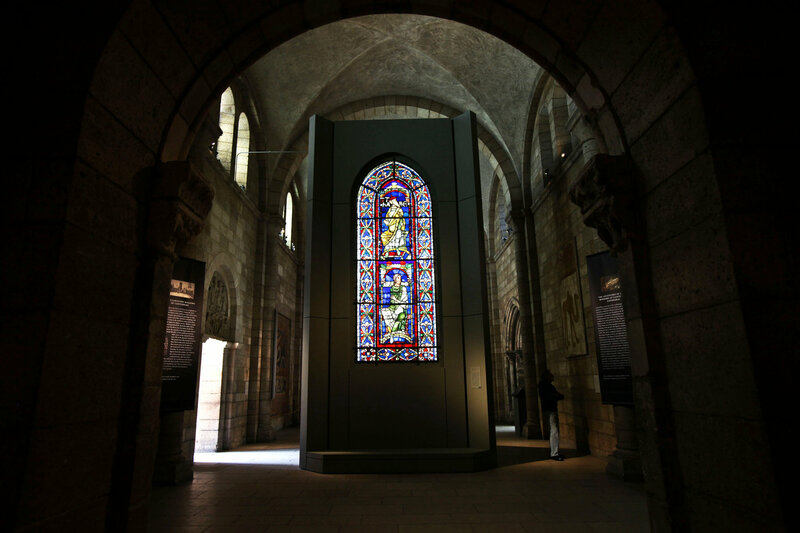 The exhibition displayed the stained glass windows in their correct and original arrangement at ground level allowing the visitors the rare opportunity of seeing the glass and the skills of medieval glass painters up close. 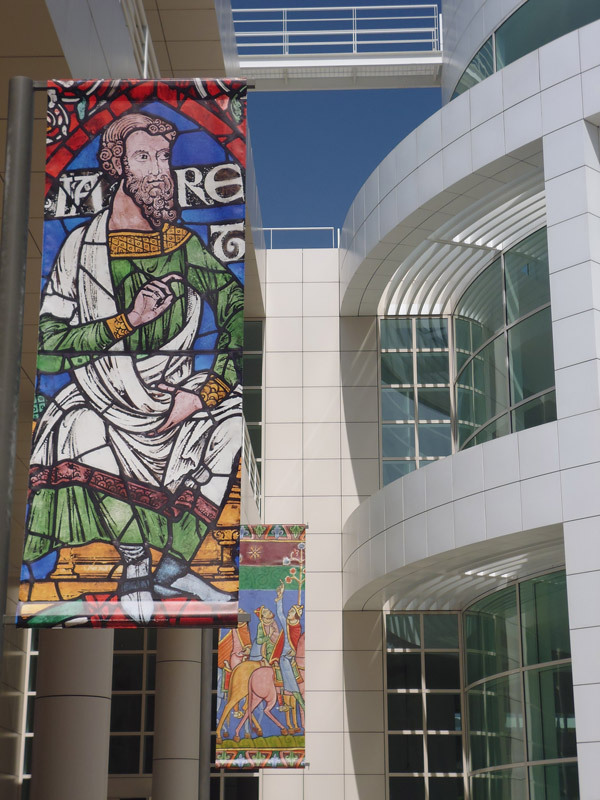 In 2013 six of the ancestor figures travelled across the Atlantic to the United States. 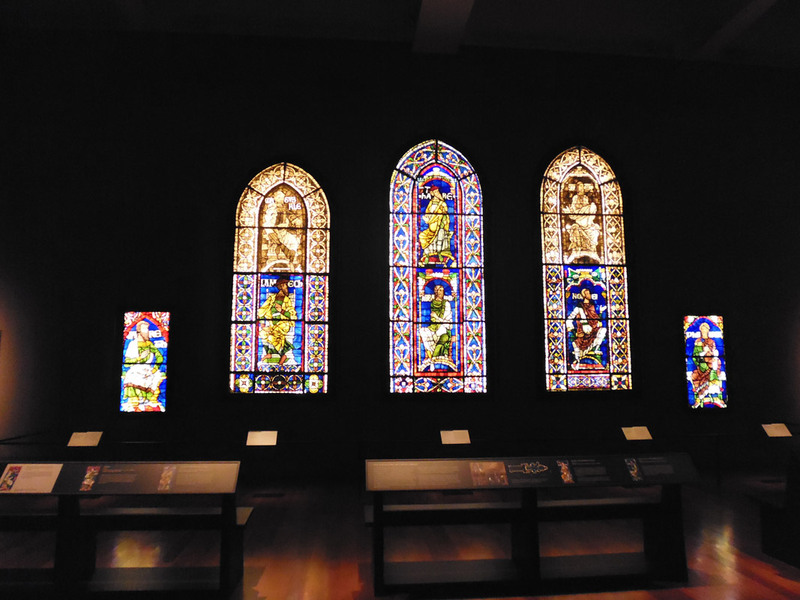 They were first displayed at the J. Paul Getty Museum in Los Angeles, followed by an exhibition at The Cloisters at the Metropolitan Museum in New York. 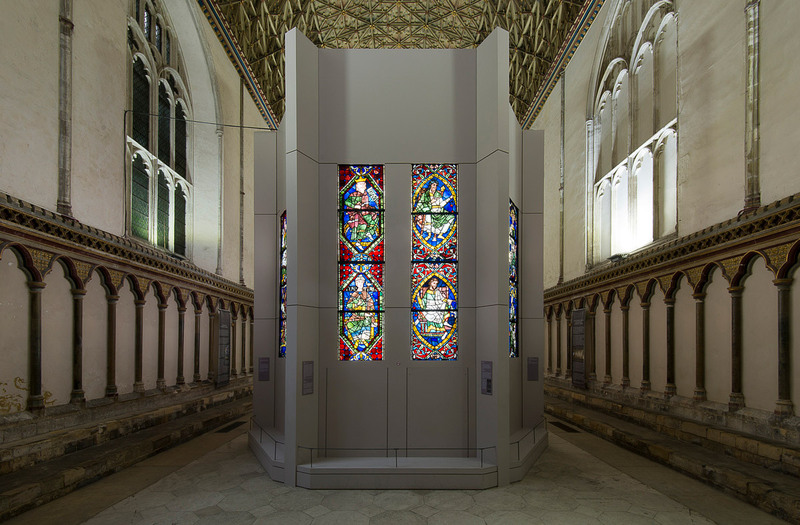 In 2015 The Ancestors were exhibited in the Chapter House at Canterbury Cathedral. 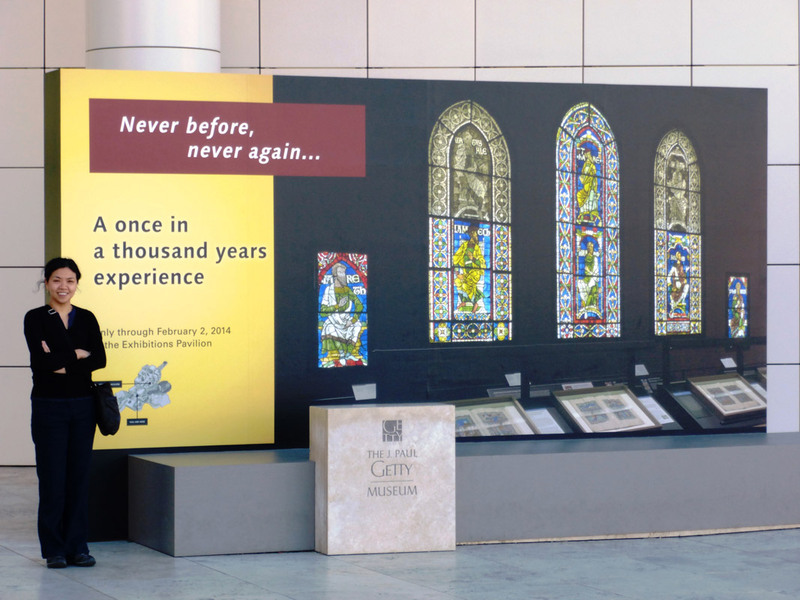 The exhibitions both in the UK and the USA were hugely successful and were seen and enjoyed by thousands of visitors.